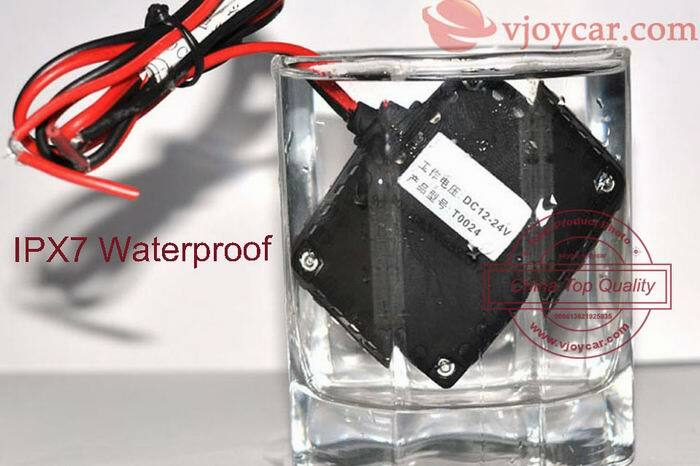 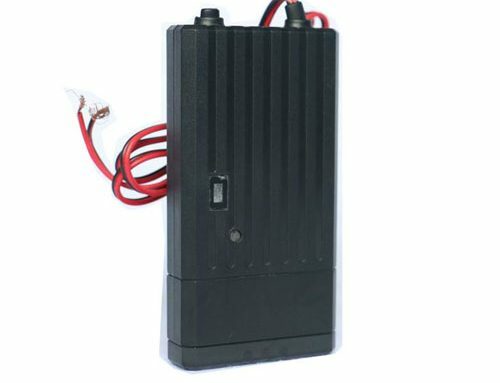 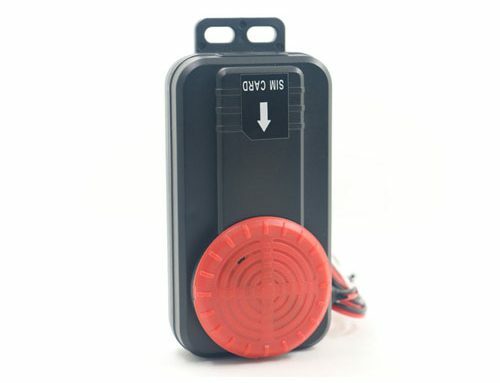 T0024 is a universal waterproof micro gps tracker for car , motorcycle, ebike, 12V-60V power input, make it could work on any vehicles. 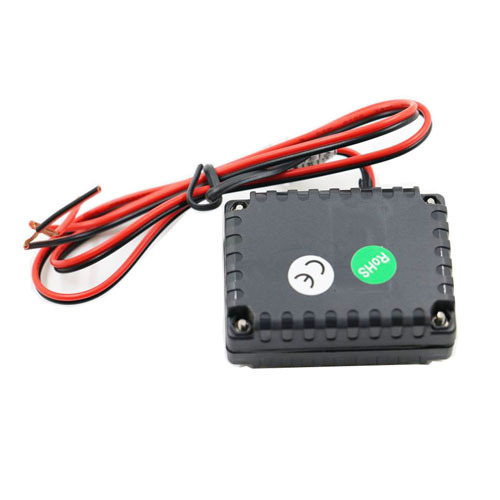 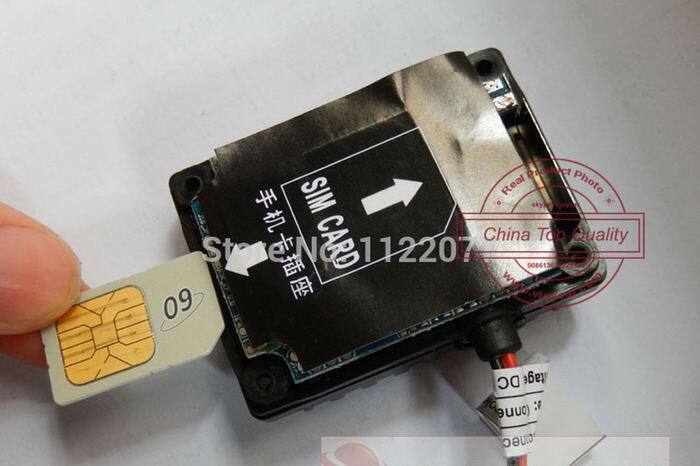 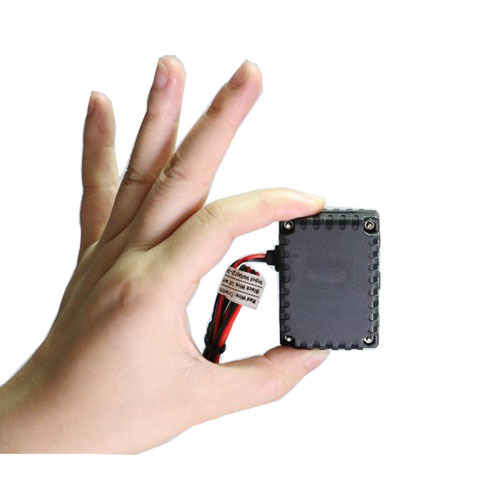 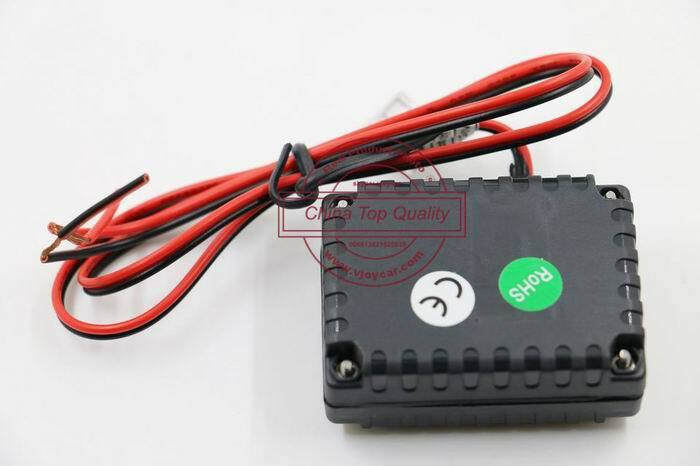 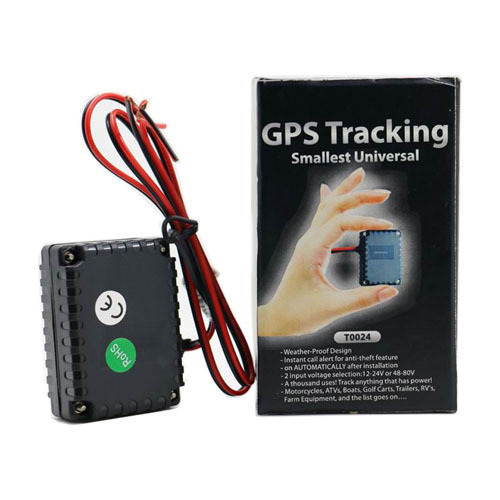 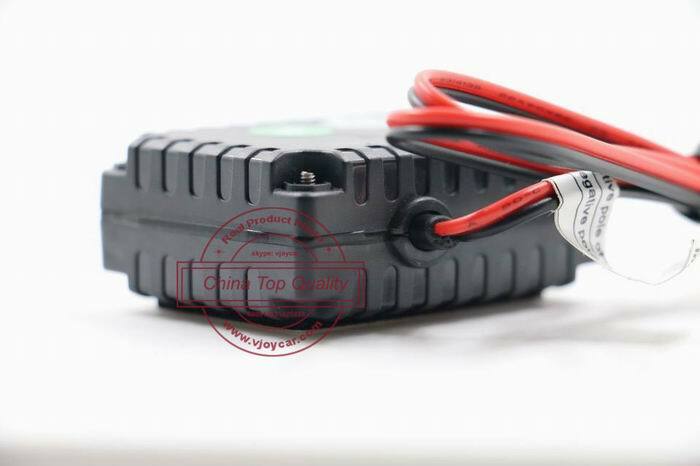 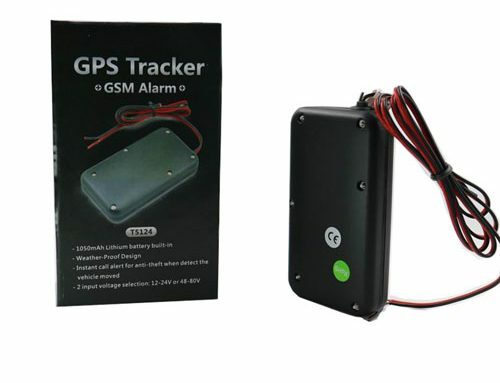 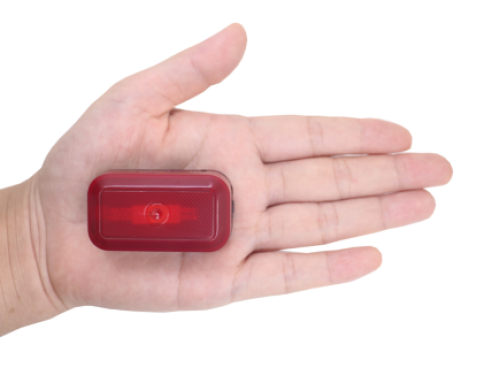 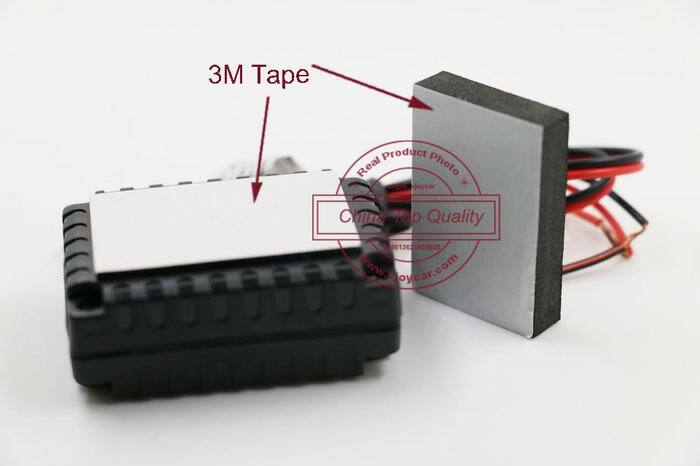 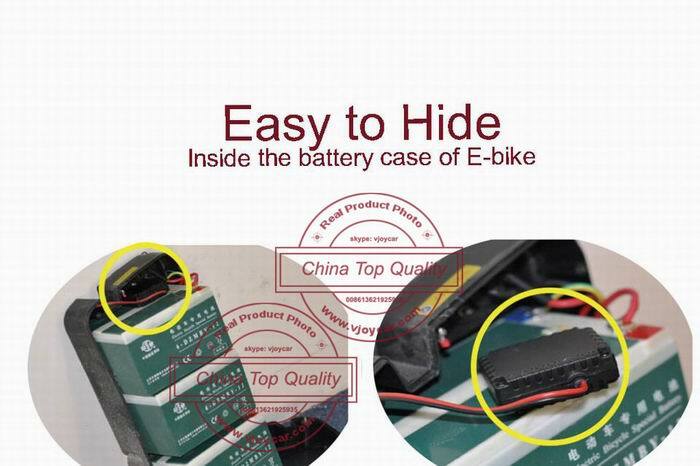 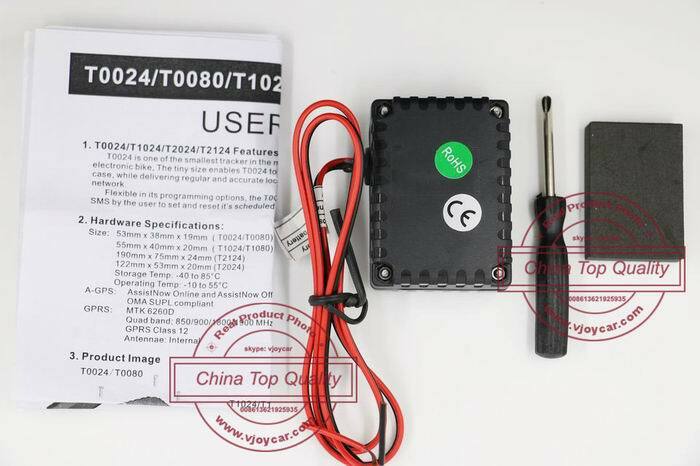 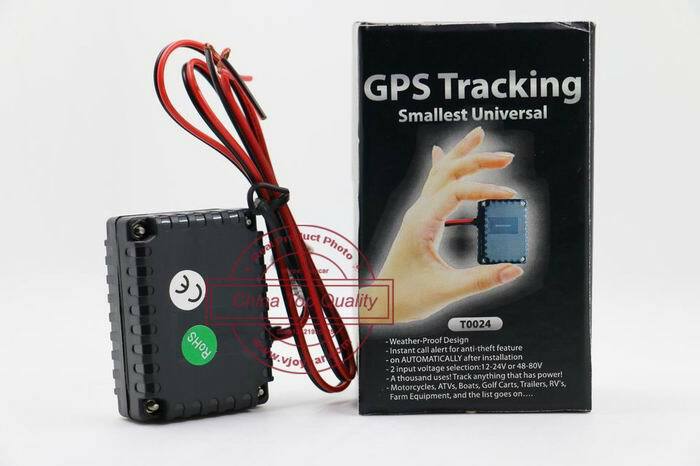 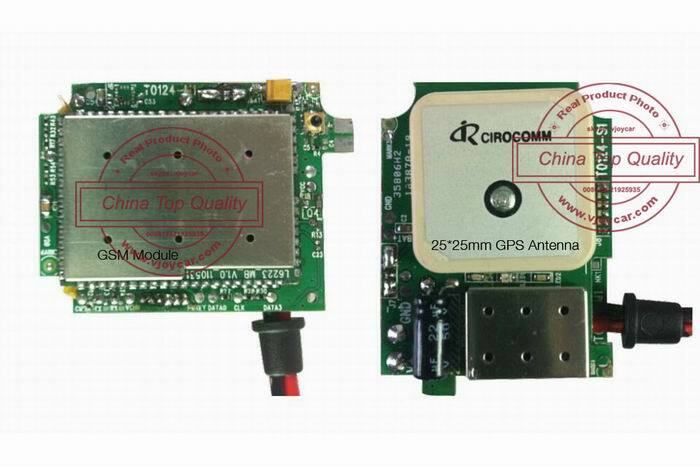 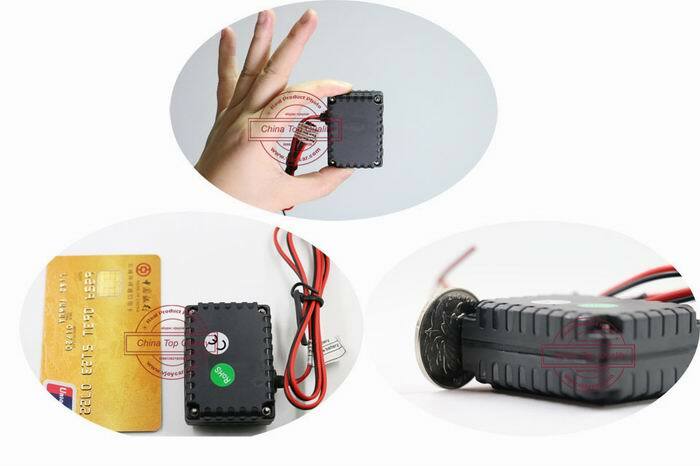 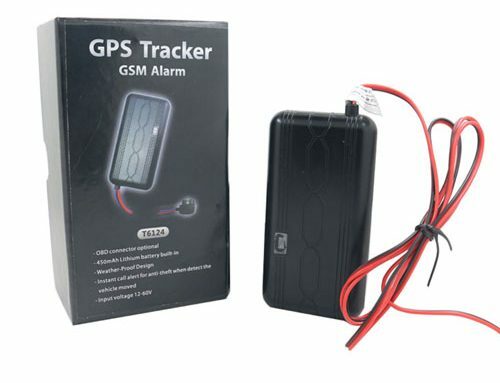 Mini gps tracking chipset, could be hidden inside motorcycle or ebike battery very well. 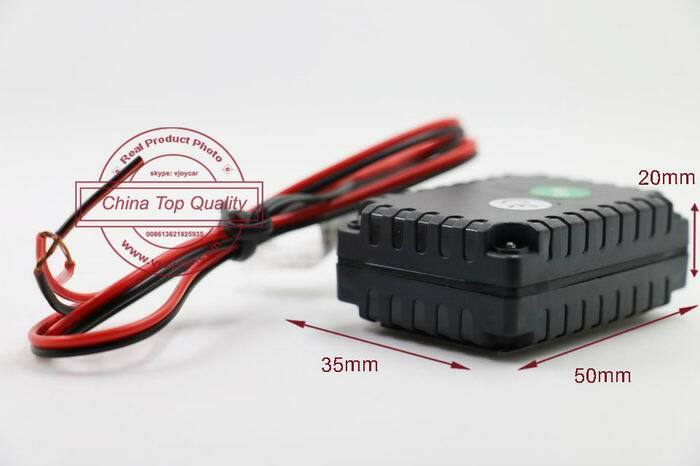 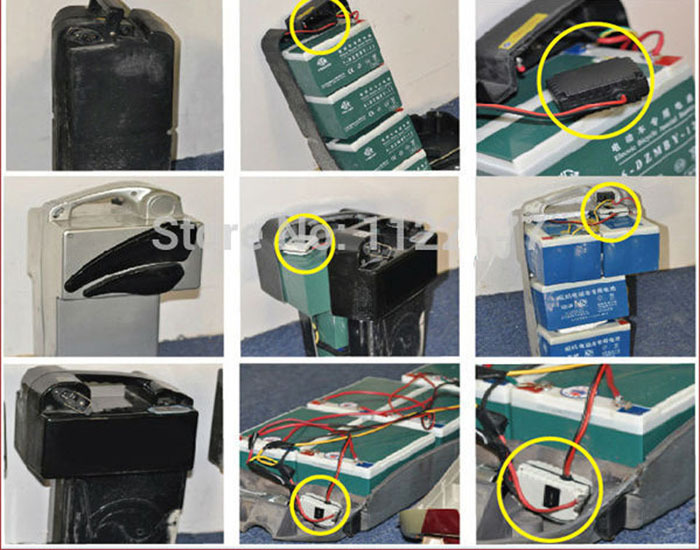 7)12-60V power supply,could be install on all vehicles,from motorcycle,car,bus,truck,scooter,to electric bikes.